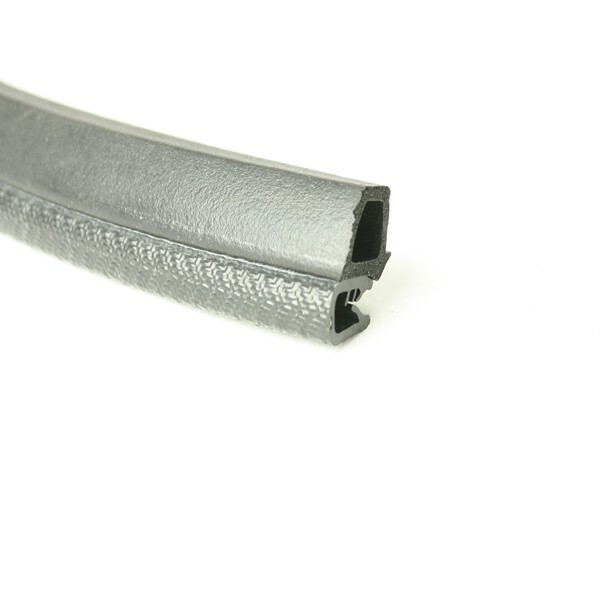 Side seal edging trim to fit up to a 3mm panel thickness and suitable for use as a hatch seal. 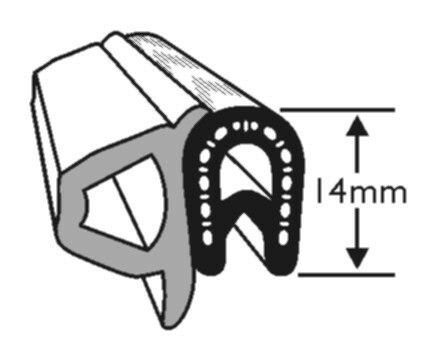 I am intending to use "side seal edge trim" on covers around two openings which are 150mm square. If i have 50mm radii at the corners of the cover, will this product follow that sort of curve and still provide a good seal? We can advise that this profile will follow a 50mm curve. 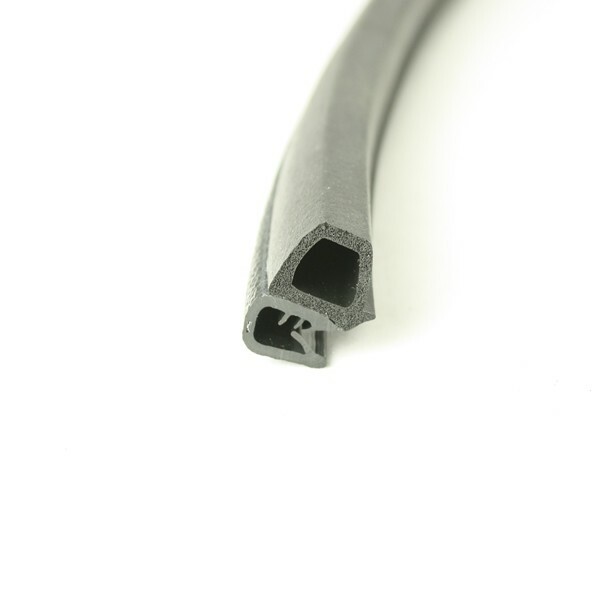 The profile will to be fitted correctly to ensure that it lines up and lays firm when compressed.